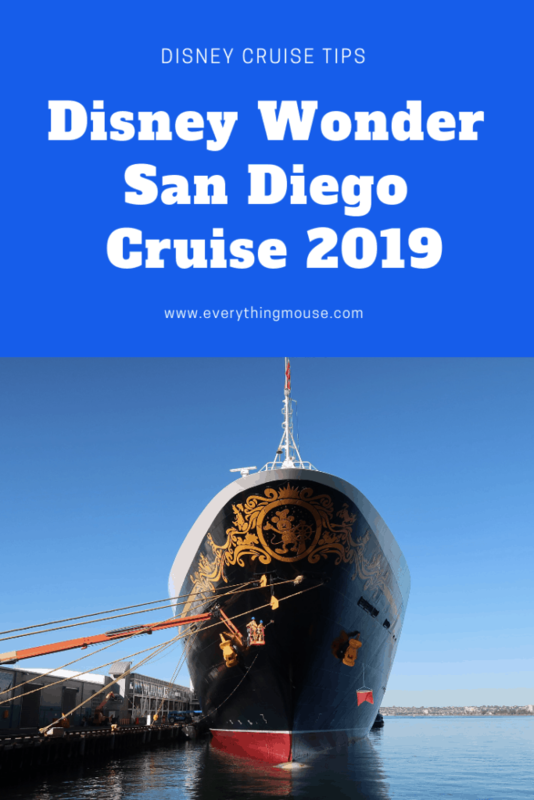 Are you wanting to sail on a Disney Cruise from San Diego in 2019? There are now plenty of choices for Disney cruises from San Diego in 2019. This is the perfect port for those of us who live on the west coast and want to still enjoy a Disney cruise. 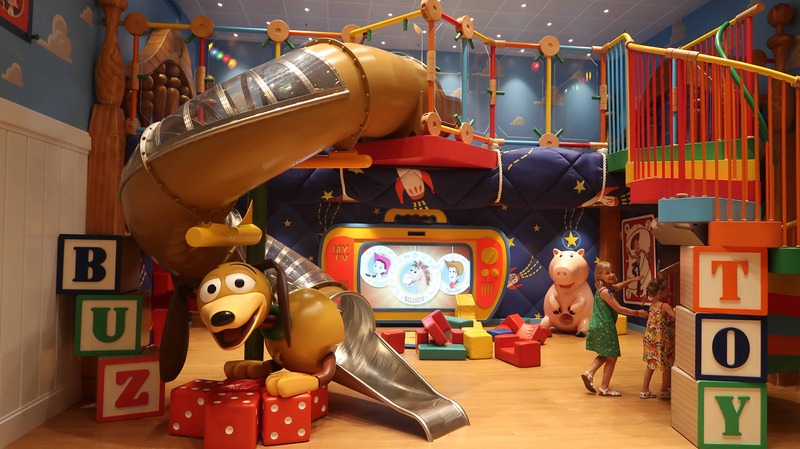 There are a number of different itineraries to choose from for your San Diego Disney cruise. The Disney Wonder will offer 2,3,4,5 and 7-night cruises from San Diego in 2019. 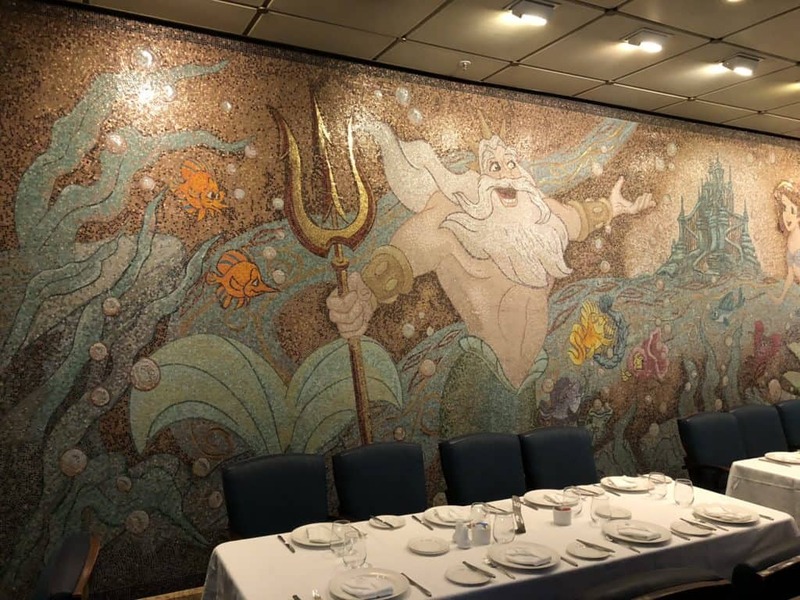 All dates have now been released for Disney cruises sailing from San Diego 2019 and for the early part of 2020. The San Diego Disney cruises tend to book quickly. In recent years there have not been very many sailings and the demand is high. 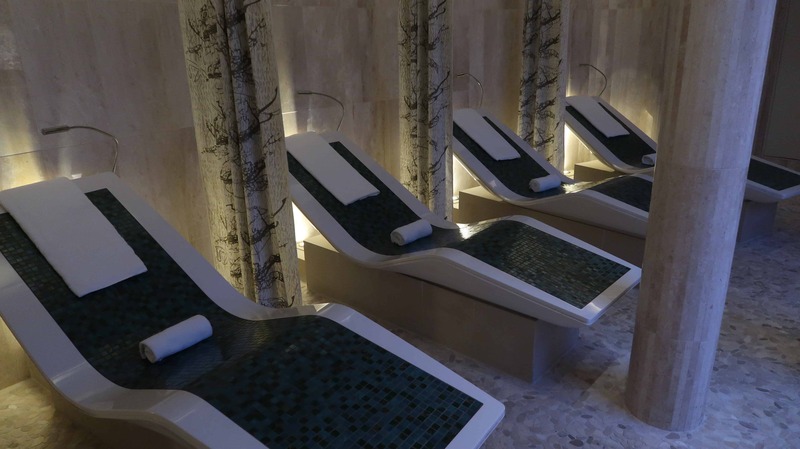 The prices can go up considerably in the first few days and certain categories sell out. If you want to book a Disney Cruise San Diego 2019 we highly recommend that you call as soon as you can in your booking window. Or use a trusted and experienced travel agent to help. 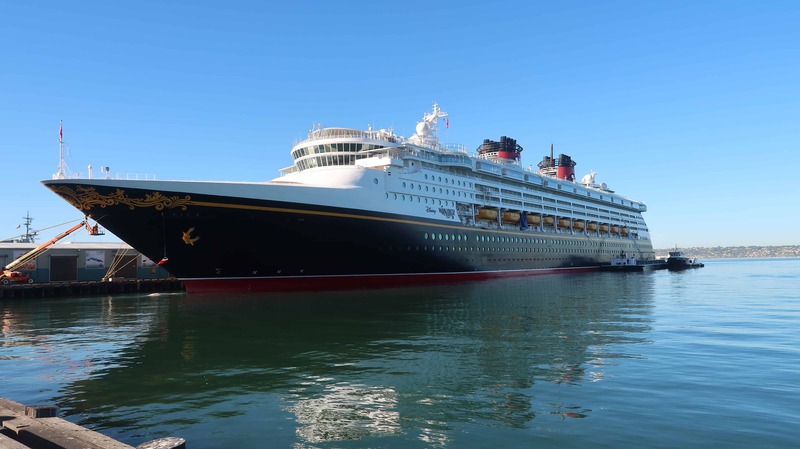 The Disney Wonder arrives in San Diego on 3/10/2019 following a Panama Canal Repositioning cruise from Port Canaveral. The address of the San Diego Cruise Port is 1140 N Harbor Dr, San Diego, CA 92101. The San Diego port is very easy to reach from the airport. It is a short taxi ride away. It will take you around 15 minutes to complete the 3-mile car journey. You can also walk from the San Diego Cruise port from the Amtrak Rail Station. It is literally across the street about a quarter mile away. You will be fine just so long as you can manage your luggage and get it to the cruise terminal without assistance. If you are looking for dates for a Disney Cruise from San Diego in 2018 the Disney Wonder sails on 4/27, 5/4, 5/11, 9/28 and 10/5. You will sail out of San Diego on a Friday and return on a Sunday. There is one port stop on Saturday in Ensenada Mexico. These dates are blocked out dates for the onboard booking offer. In other words, if you already have a place holder booking held for a future Disney cruise, you cannot use it for these 2 night San Diego cruises. These cruises are usually very popular and sell out quickly. Personally, we would not recommend a 2-night cruise unless you are new to cruising and are not convinced you are going to like it. Take it from us, you most likely will be addicted in no time! 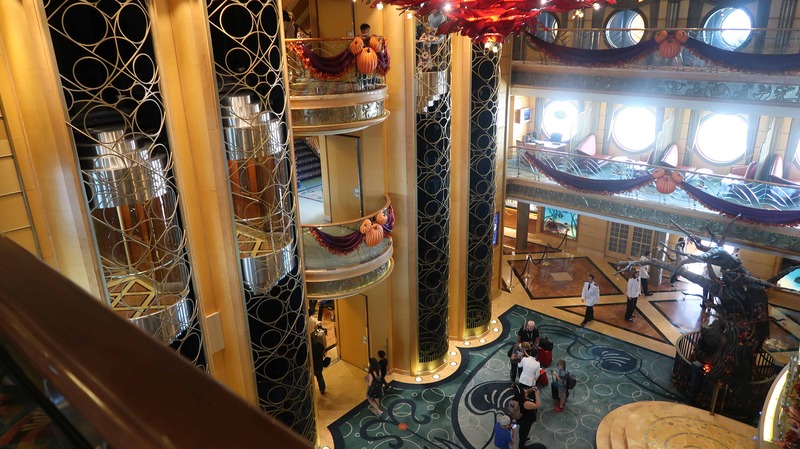 The other reason to go on a 2 night Disney cruise is if you simply can’t take the time to do a longer sailing. There is just one 3 night Mexico cruise offered on the Disney Wonder for 2019. This sails on 5/12/2019. This gives an extra day at sea as well as a port stop in Ensenada. There is also a 2018 San Diego Disney 3 night cruise which sails on 5/13/2018. This adds the port stop of Cabo San Lucas Mexico to this San Diego Disney cruise. 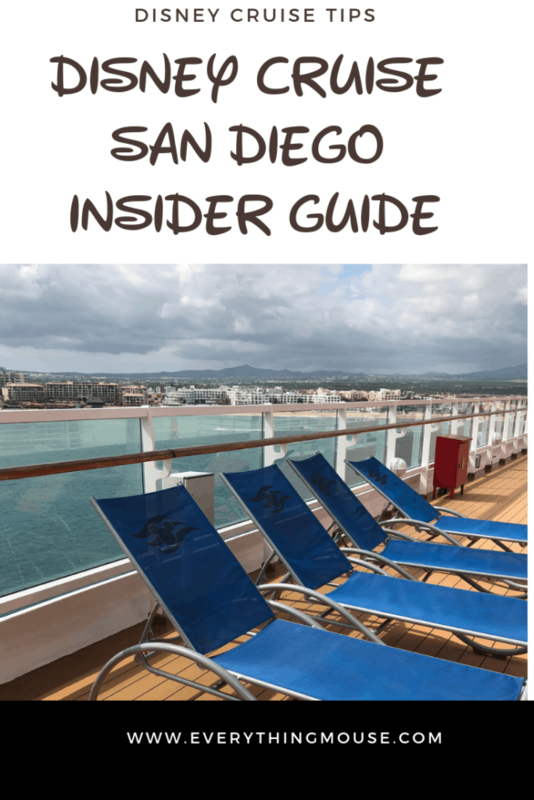 If you can possibly stretch your budget and time to sail on a 4-night cruise, we highly recommend this Disney San Diego itinerary over the 2 and 3 night Disney cruise. 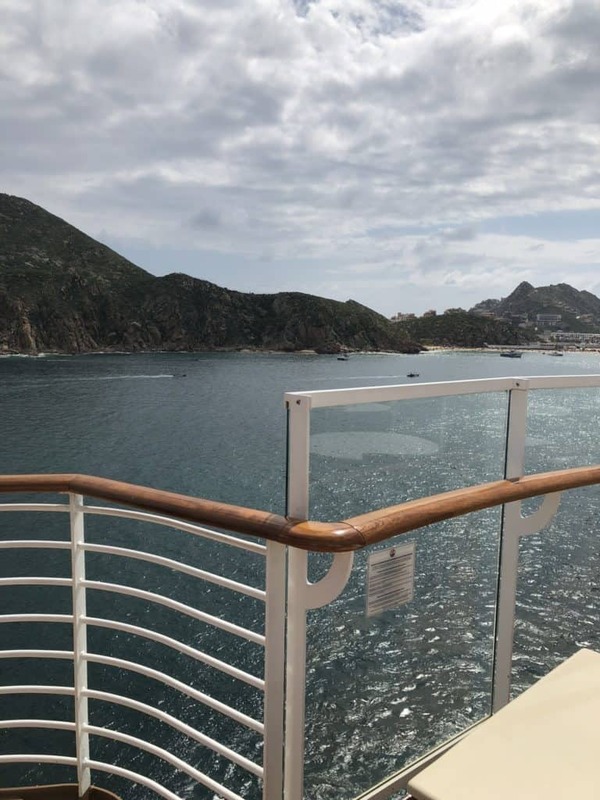 Not only will you have more time on the ship, but you will undoubtedly prefer the port stop of Cabo San Lucas over Ensenada. The sail dates for the 2019 Disney San Diego Cruise are 3/20/2019 and 4/3/2019. 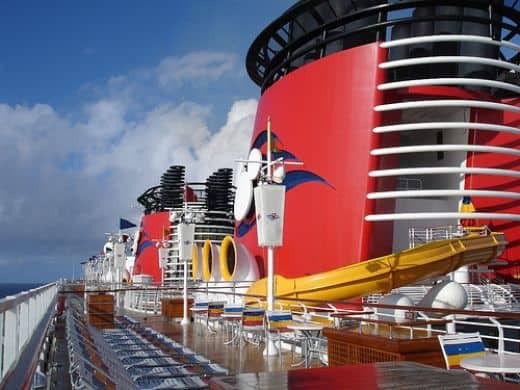 Later in the year, there is one more 4 night Disney cruise from San Diego sailing on 10/14. If you are looking at a 4 night Disney cruise from San Diego in 2018 the dates are 9/19/2018. 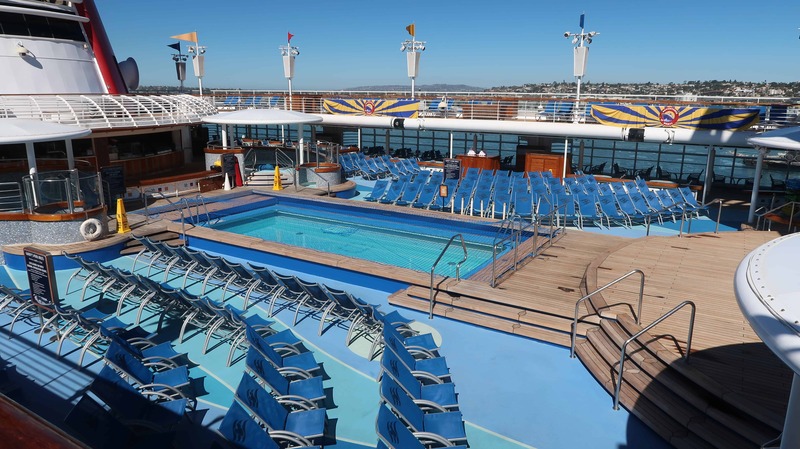 This 5 night San Diego itinerary gives you even more of a chance to enjoy the Disney Wonder. The Disney Wonder sails on this 5-night itinerary on 3/10, 3/15, 3/24,3/29, 4/7, and 4/14 in 2019. When it returns from Alaska it will also sail the 5-night itinerary on 10/4/, 10/9 and 11/3. These will be the Disney Halloween cruise from San Diego for 2019. If you are looking for 2018 San Diego 5 night Disney cruises the dates for this are 4/22, 4/29, 5/6, 9/14, 9/23, 9/30, and 10/14. These last 4 dates in 2018 are Halloween on the High Seas Sailings. 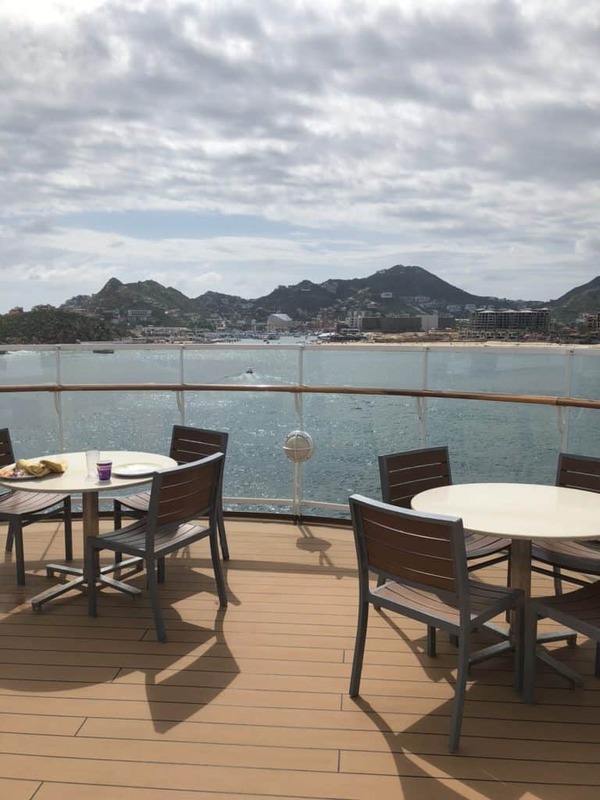 If you want to experience a whole week on the Disney Wonder enjoying the Mexican Riviera then a 7-night cruise is for you. This is our favorite Disney Wonder San Diego sailing. 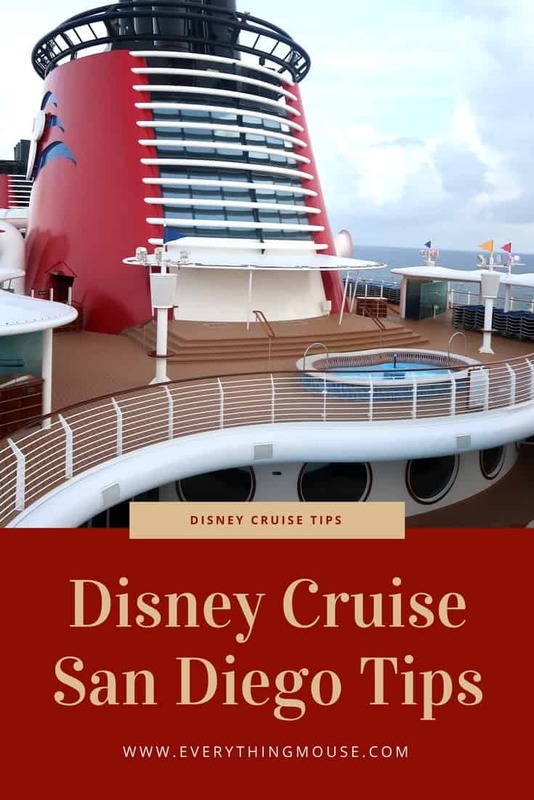 Not just because it gives us the most nights on the Disney cruise, but also because you get to experience 3 port stops and 3 days at sea. The dates for the Disney Cruise Mexican Riviera sailings for 2019 are 4/21, 4/28 and 5/5. The final 7 night Disney cruises from San Diego 2019 will be 10/20 and 10/27. If you are looking for the 7 night San Diego Disney Wonder cruises for 2018 the only date is 10/7. Unfortunately, there are no Disney cruises from San Diego to Hawaii available to book. Disney cruises have sailed to Hawaii in the past, but not many times. If a cruise is sailing round trip from San Diego to Hawaii this means it has to be a 14-night sailing. However, Disney has announced more cruises to Hawaii for 2020. The Disney Hawaii 2020 cruises are both one-way cruises – Vancouver to Hawaii and then sailing back to Hawaii. One day if there is ever a San Diego to Hawaii round trip cruise we hope to be sailing on it!